Branded Merchandise for the Sun! 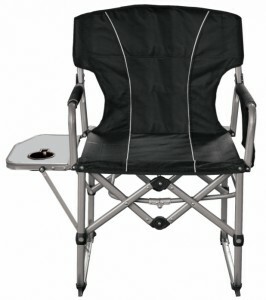 Call Green & Green to customize your order on folding chairs and so much more! A practical and fun gift for a new addition! As the weather improves, golfers everywhere are practicing their swing for golf tournament season! 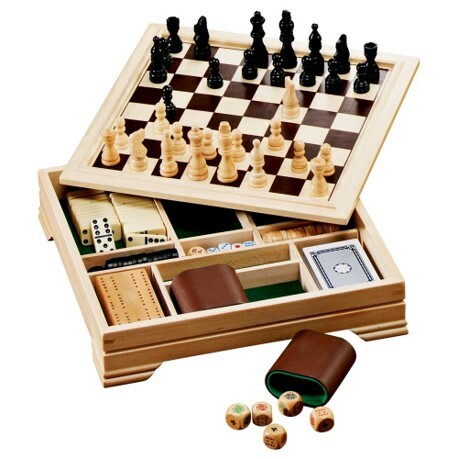 Green & Green has you covered for unique and exciting prizes! 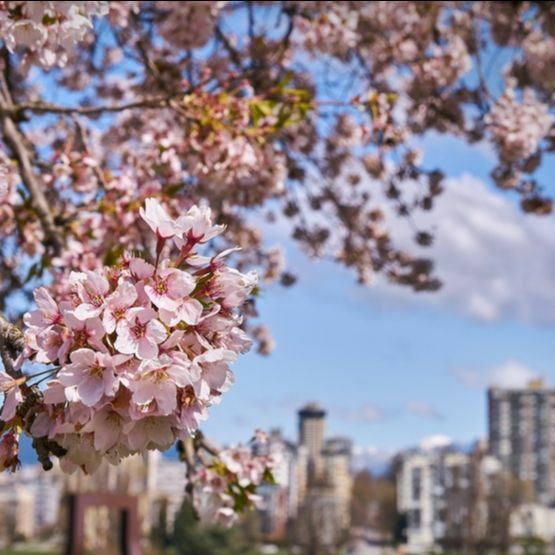 The Vancouver Cherry Blossom Festival is April 4th – 28th. Fantastic community events are taking place across the city to celebrate these romantic blossoms. Check out their website for details! Aprilis, the Roman word for the fourth month of the year, is derived from a verb which means “to open”. 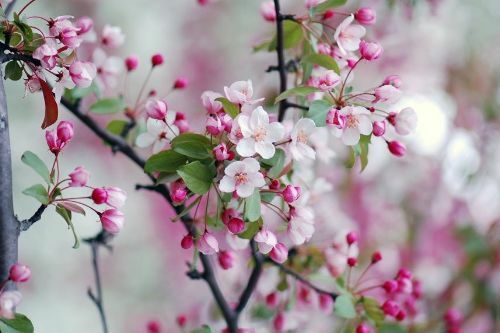 In the Northern Hemisphere, trees begin to bloom and go on to flower. It’s no wonder that April is prized for rebirth. We are a quarter of the way through the year already! Now is a good time to reflect back and check in on how 2019 has progressed so far. Are you on track with your resolutions? Where has your commitment waivered? Even if you haven’t met the targets you were hoping to, it’s very important to check in with your successes. ‘What changes, even seemingly small ones, have you successfully implemented?’ Small changes, over time, amount to seismic shifts. Don’t discount the little adjustments you’ve made in your work and lifestyle. Moving forward into this period of spring renewal, I have recommitted myself to physical exercise. My challenge and goal is to beat my record for hikes. My previous record was 52 hikes. A couple of injuries have set me back, but I feel rejuvenated and ready to hit the mountains. 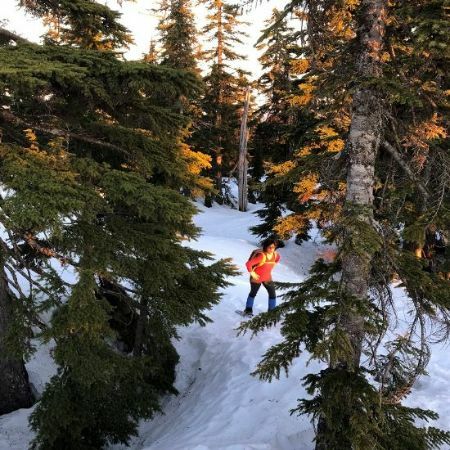 Mindy climbing on Grouse mountain at sunset! I feel the positive effects of exercise profoundly through my day-to-day life. Various studies indicate that regular exercise helps reduce stress, improve your mood, decrease anxiety and alleviate the symptoms of depression. I know that when I am hiking regularly, my physical and mental health is much improved, which sends positive reverberations through my relationships and work life. Take stock of the small improvements you’ve made this year and use energy of the longer days, the cherry blossoms and spring air to recommit yourself to some of your goals. And join me on the slopes for a visit and conversation at high altitude. Easter is a great opportunity to get together with loved ones and enjoy the spring sunshine (fingers crossed!). Whether your family traditions include glazed ham, hunting for eggs, or just enjoying an extra day off, Easter is a good opportunity to let yourself relax and indulge. At Green & Green, we have many appropriately chocolately gifts, like our Just Give Me Chocolate gift box. And remember, we love to customize! 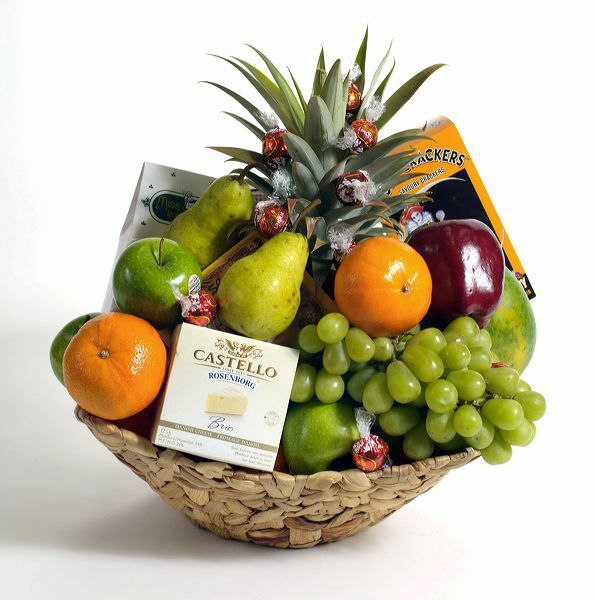 Call us to add chocolate eggs, bunnies or any seasonal treat to our baskets. At Green & Green, we are very committed to integrating sustainable practices in our operations. All our packaging is recyclable or compostable, and we have had strong commitment to recycling at every possible opportunity in our office! Office coordinators, assistants, and receptionists are often the brains behind the operation. Say thanks to the competent hands moving your company into the future with a gorgeous gift delivered straight to their desk or home. Your mother has guided you and nurtured you through the various chapters of your life. Express your gratitude and admiration for her on Sunday May 12th. 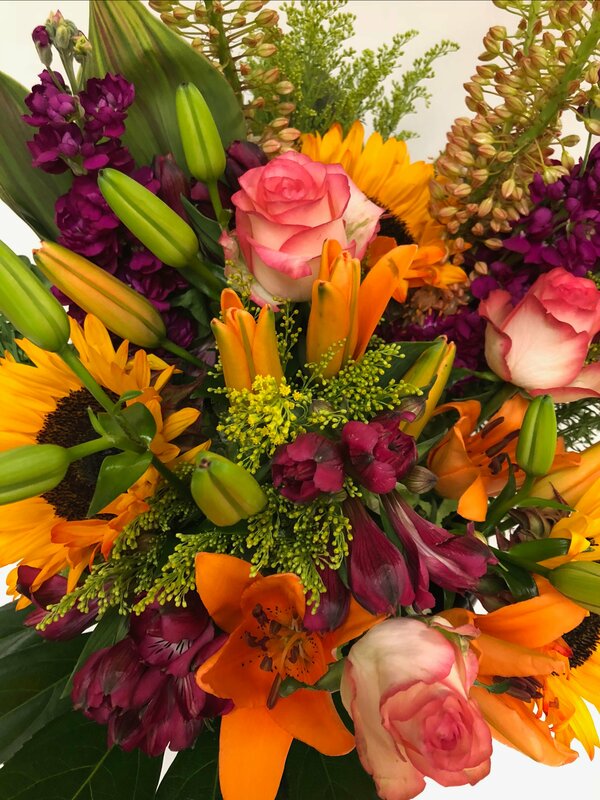 Flowers are traditional and a dependable way to brighten her week. 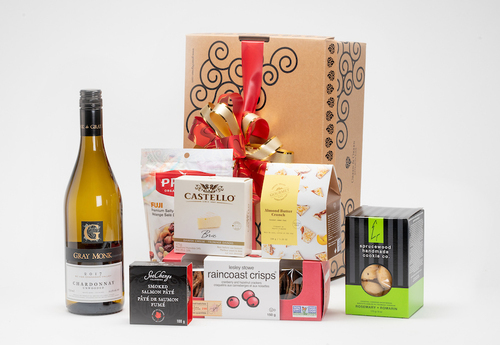 We also have beautiful gift boxes and baskets if you want to delight her with a variety of high quality sweet and savoury products. 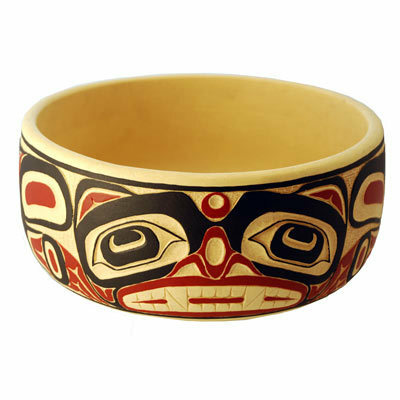 Search our website to find the perfect gift or email info@greenNgreen.com to customize your order. Follow greenngreengifts on Instagram to stay up to date with the team, our products, and contests and giveaways! 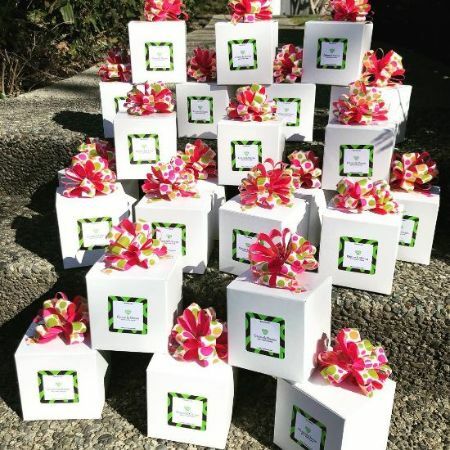 Goody-boxes, custom made at Green & Green!